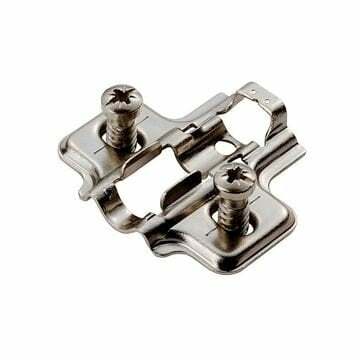 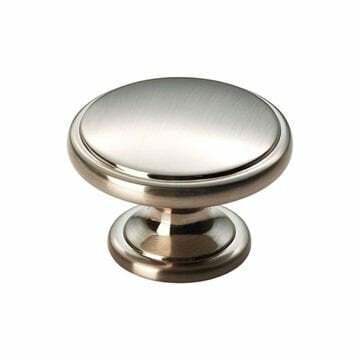 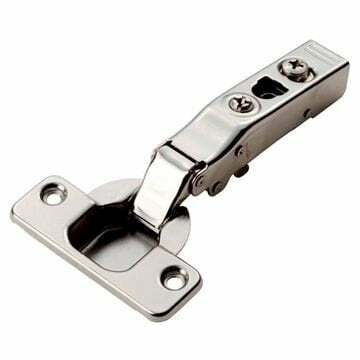 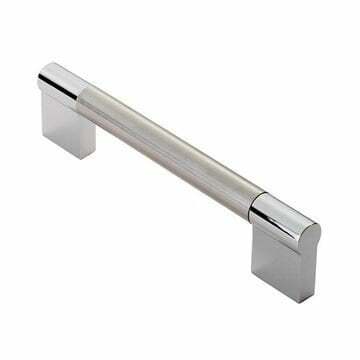 Dual chrome/Nickel cabinet handle suitable for Kitchen door handles and Cabinet door handles. FTD485CSNCP - 177mm overall length (160mm centres) - 39mm projection. FTD485FSNCP - 336mm overall length (320mm centres) - 39mm projection. 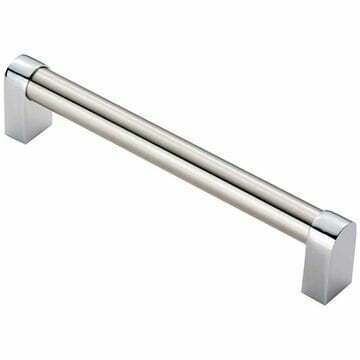 Satin Nickel bar with Polished chrome legs cabinet handle suitable for Kitchen door handles and Cabinet door handles.